Hallo friends of puzzle & co-op games! 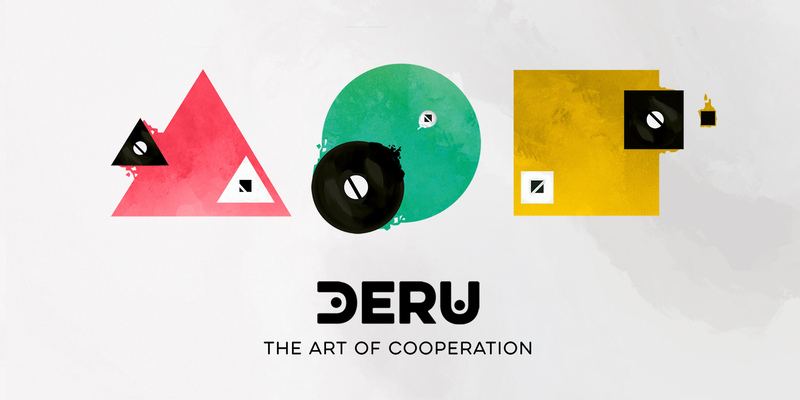 It's been a while since we got news about DERU - The Art of Cooperation. That's why we are very happy to be on Itch.io and annouce that we are starting our closed beta soon. Write us if you'd like to join. As for now rest assured we let our creativity flow to make the puzzles of DERU as smooth and challenging as possible. To let the code run tight to ensure that nice cooperative gameplay. To make the game feel as beautiful as it can. Join our Discord channel and testing group on Facebook. Let us know what you think about DERU - The Art of Cooperation in the comments!